It's September which means that not only are we preparing ourselves for back-to-school but it also means that fall blog conference season is just around the corner! I can't believe it's just a little over a month until ShesConnected in Toronto! I still feel like I have so much to organize and get ready! 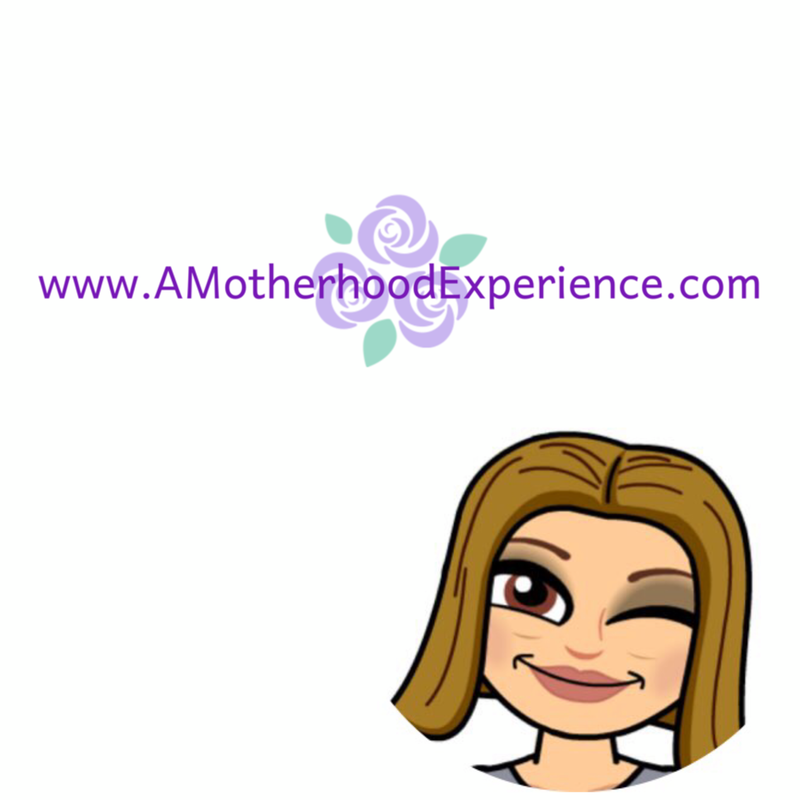 It was fantastic to be lucky enough to score a weekend pass to begin with, it has been quite the search to find the perfect sponsor(s) to help me make my way to the conference! I have some big news to tell you! I am proud to officially announce two of my 2012 ShesConnected Conference trip sponsors - SkinFix Inc and ThreeWorks Snacks! Skinfix Inc are a Canadian, PTPA award-winning skin care company who specialize in keeping your skin looking its best. They have a cream for just about anything from dry skin and dry lips to breakouts and diaper rash. Having used *and still use* Skinfix products I can honestly say I am a firm believer in the product and what it can do for your skin problems. To check out the entire line of Skinfix products please visit www.skinfix.ca. Look for upcoming posts about them here on AME! Show my sponsor some love by following them on Twitter and Liking them on Facebook! ThreeWorks Snacks, the distributors of Apple Chips (among other healthy food snacks), recently released their great healthy packaged foods into Canada! We were so excited when they asked us to jump on board to help spread the word about their new Apple Chips! We can't wait to share with you as they come! To learn more about ThreeWorks Snacks and their products please visit www.ThreeWorks.ca! Give my sponsor some love by following them on Twitter and Liking them on Facebook! Thank you once again to these two fabulous Canadian brands for having AME represent them and also attend Canada's #1 digital women's conference; ShesConnected! 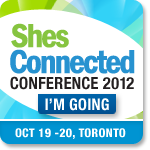 Disclosure: Posted in participation with AME 2012 SCCTO trip sponsors and does not reflect my overall opinion about mentioned conference. Not affiliated or endorsed by ShesConnected, its afiliates or official conference sponsors. Opinions on this blog are honest and those of the author. ShesConnected - My Clothing Sponsor! NIVEA & Plan Canada Team Up! Iams Furry Friends and BTS Blues! Scratch Me Not Mitten Sleeves for Baby! End of Summer 2012 Clean up!